Sabra Tull Meyer is a sculptor who has worked in bronze for over 30 years. 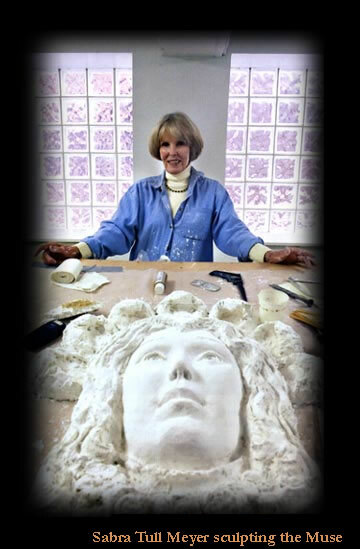 Her sculptures include; human figures, small to monumental in scale, portrait busts, memorial plaques and wild life subjects. Her work may be seen in numerous public locations and found in private collections across the nation. 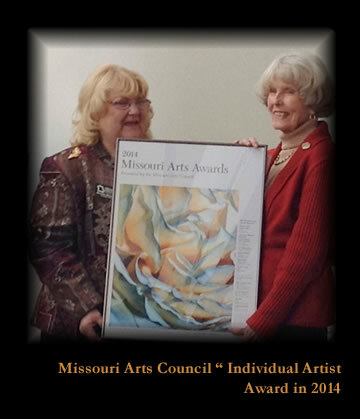 She is a native Missourian with a Master of Arts and Master of Fine Arts degrees from the University of Missouri. Her experience includes teaching at Stephens College, Columbia, Missouri and William Woods University, Fulton, Missouri. She is listed in the archives of The National Museum of Women in the Arts. She is an Associate Member of the National Sculpture Society, member of the Oklahoma Sculpture Society, Museum Associates, Columbia Art League, and the State Historical Society of Missouri.